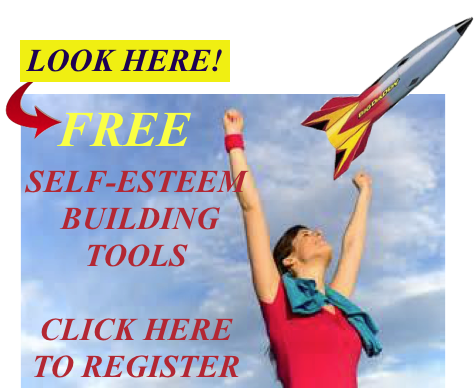 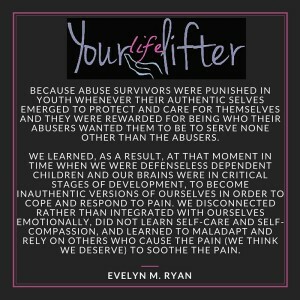 I write extensively on the Blog and at the Yourlifelifter Facebook page reminding abuse survivors that healing is all about them, not their abusers and how focusing too much on their abusers will prevent them from healing and taking their personal power back. 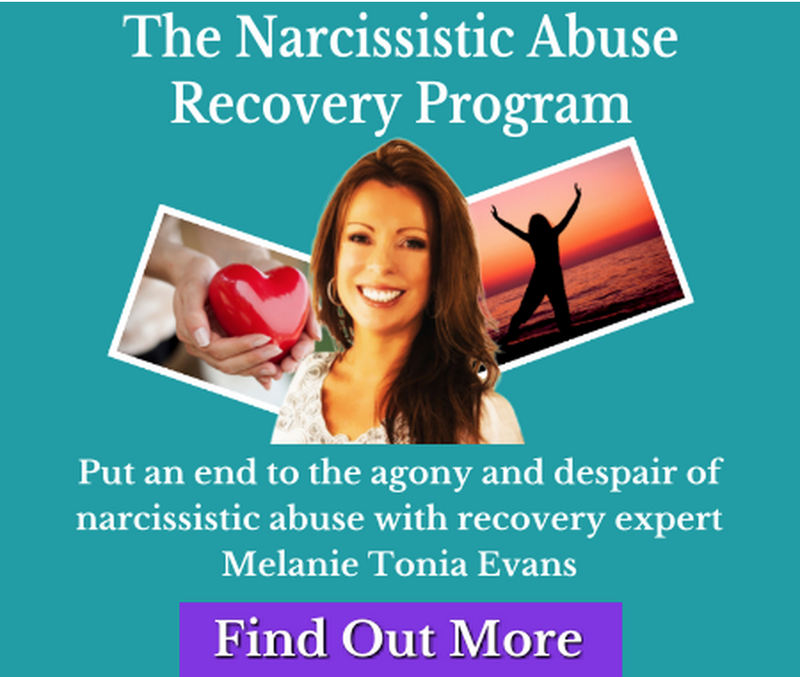 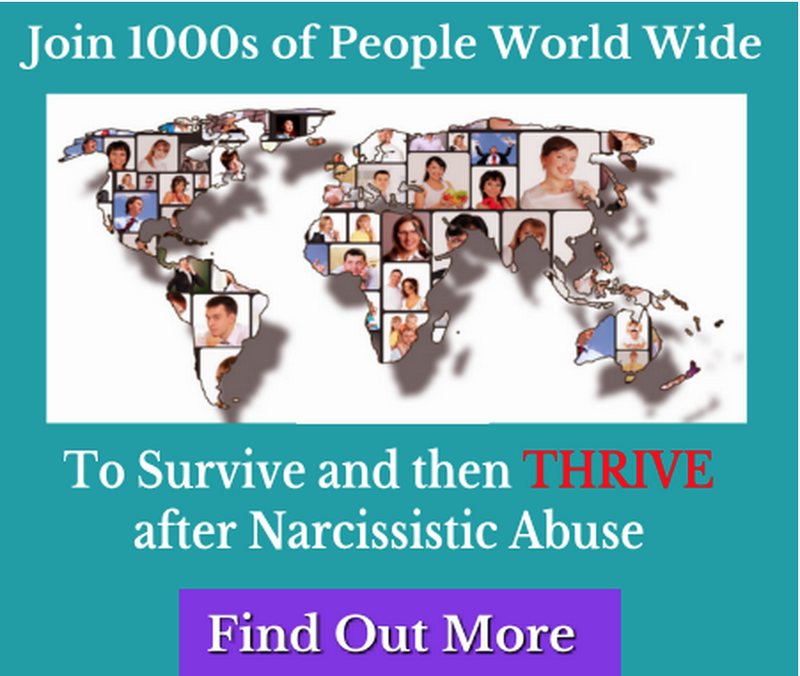 I would like to expand on this topic especially with the recent release of exploitive “healing” books on narcissism and the increase of healing Facebook pages being run by narcissists some proclaiming even that they are “recovered” when in fact, there is no cure. So let’s break this down a bit more.